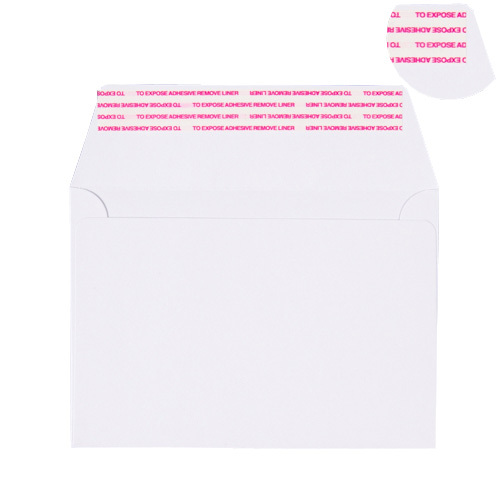 High quality 180gsm luxury C5 white envelopes have hot melt glued seams and a peel and seal flap. 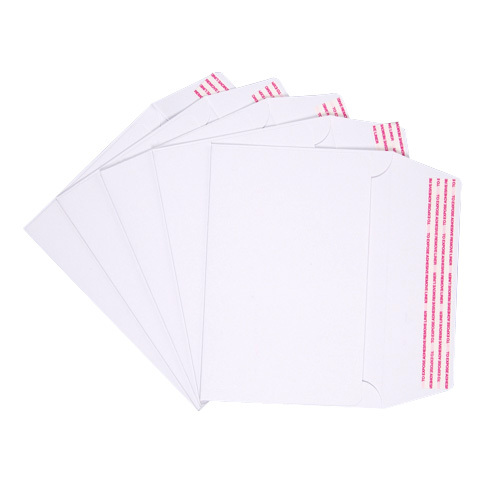 These C5 white envelopes are a PEFC certified product so you are sure to be buying an envelope that is produced from a sustainable forest product. 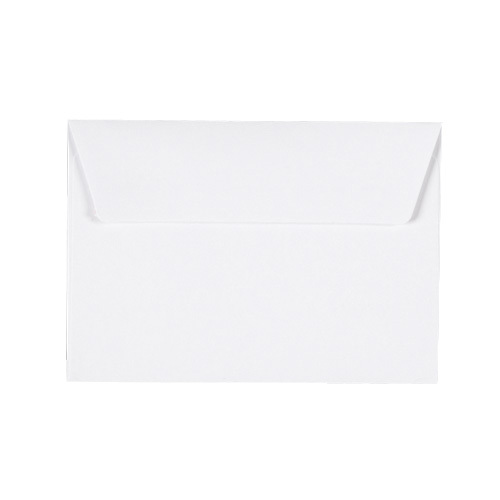  This thick C5 white envelope will create the very best impression for your latest creation.